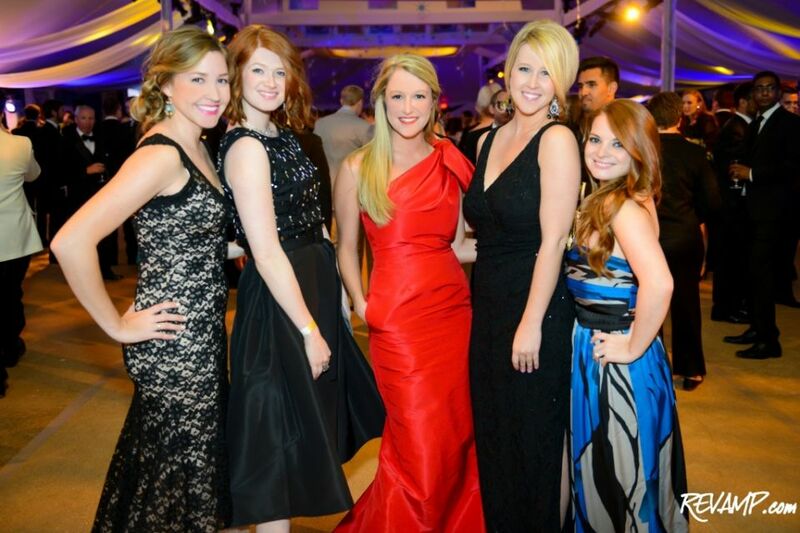 AllyCog: Ball on the Mall - the recap! Ball on the Mall - the recap! Outfit details - Dress: old Max & Cleo, Necklace: Rent the Runway (c/o), Earrings: Lou Lou Boutique (c/o). Ball on the Mall was such a magical D.C. night and I'm so grateful to have been able to attend. It's such a wonderful event for an even better cause and it was amazing to see how many people came out in support of preserving one of our country's landmarks. The venue was beautiful and the view of the Capitol at night made it so unbelievably perfect. I'm already looking forward to next year! Of course, I wanted to share some of my favorite photos from the evening with you. I borrowed the first two from Revamp.com, and you can see all of their pictures here! P.S. Don't forget to enter my giveaway to win a piece of jewelry from J. Jypsy! P.P.S. 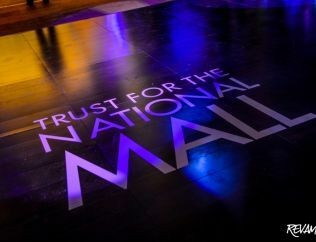 If you live in the area and either have your mom nearby or are a mom yourself, you should definitely consider checking out National Mom's Nite Out from 5-9 p.m. this Thursday (May 9) at the Pentagon City Mall! There will be giveaways, in-store specials at participating retailers, a fashion show, makeovers, a free swag bag and more! Click here for all the details! Labels: Ball on the Mall, Washington D.C.
You look gorgeous! Love your dress!! The flow of the dress is so beautiful! Looks like a great event. Looks like you had a wonderful time! Also, it's awesome that you got to attend such a "DC" event! Looks like so much fun! Love that dress on you, pretty lady! That dress looks fabulous on you. I love the colors! I love your pictures. I also love that dress on you! Great photos! Looks like such a fun event! Love that necklace!